 The KC Social Innovation Center (KCSIC), in partnership with Kansas City, Missouri Mayor’s Office, Kansas City Public Library, and KC STEM Alliance, launched the LRNG KC pilot in Summer 2016 with the goal of connecting 10,000 youth to engaging learning experiences that will inspire youth while providing 21st century skills and career pathways to opportunity. This means the KCSIC will manage and organize local efforts with the national LRNG movement. LRNG KC will build partnerships between existing community resources on and offline to help the city’s youth learn anywhere and anytime.